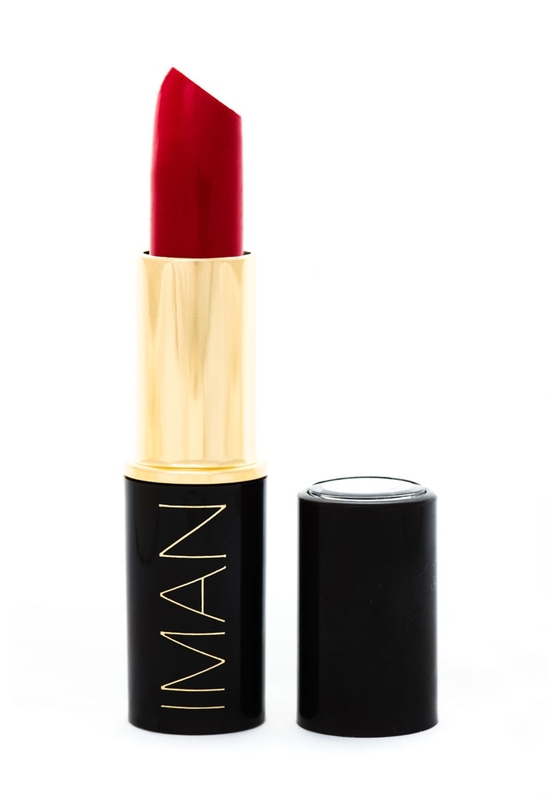 Luxury Moisturizing Lipstick has a rich, creamy color with staying power. It glides on smooth to condition and moisturize. It provides full-coverage, long-lasting wear.